‘CHECK ENGINE’ said the big yellow light on my car’s dashboard. That was in 1998. Finally, last year, I got around to it, and when I lifted the hood, that same yellow light then read ‘MADE YOU LOOK.’ Did that really happen? Of course not, but those mysterious messages often seem to have no rhyme or reason. Zubie ($100) is a smart device that plugs into any port in your car and sends your phone a detailed breakdown of what’s going on with your vehicle–and what those damn messages mean. 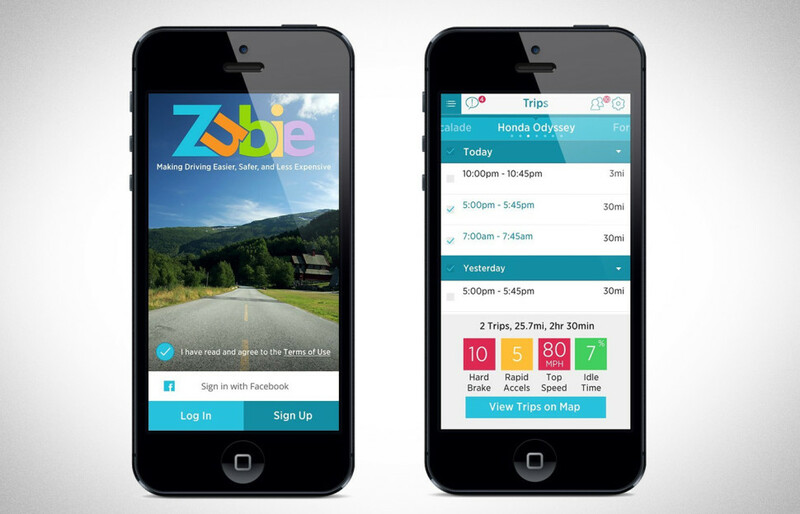 It also offers location tracking and alerts, as well as feedback about your driving skills. Watch it, Zubie.